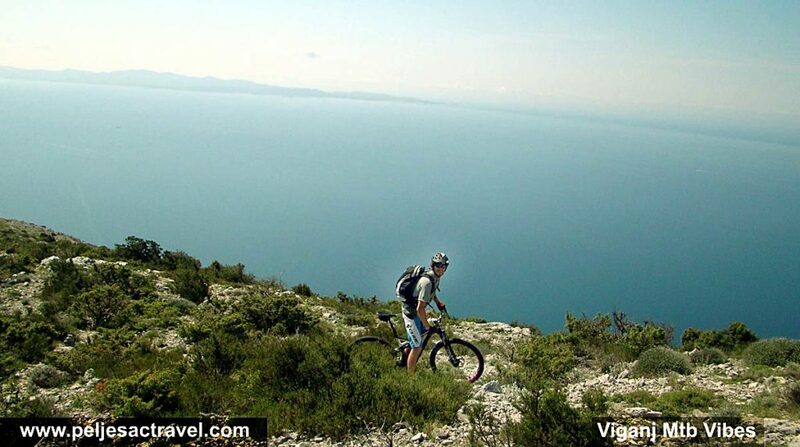 Mountain biking, a sport of riding bicycles off-road over rough terrain, using specially designed mountain bikes is popular Peljesac sport. 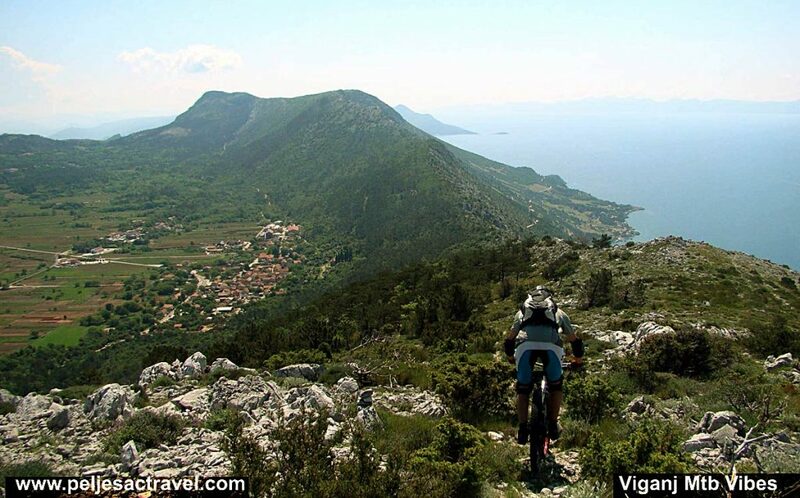 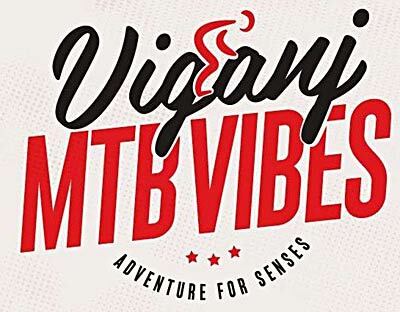 Viganj Mtb Vibes is a local guide, based in Viganj, who provides mountain bike rides through a selection of Pelješac trails. 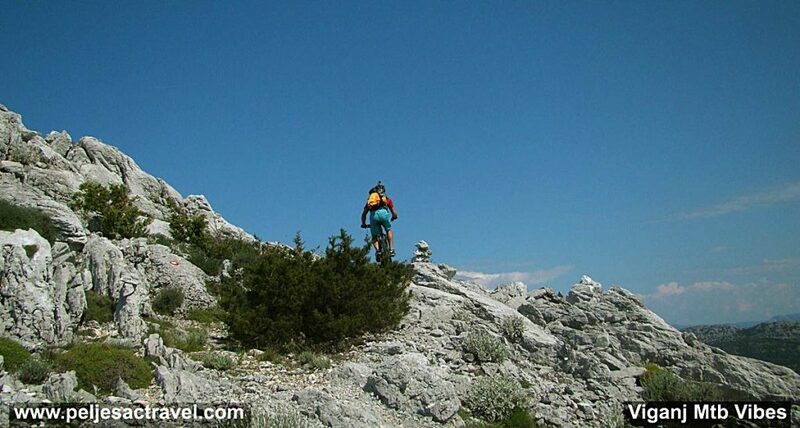 Services include mountain bike guided tours, accommodation and food.